4. An ACTUAL Football Team! 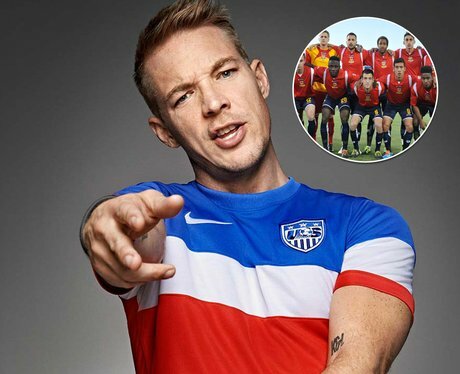 After some pretty huge collaborations and projects in 2015, EDM produced Diplo felt like splashing the cash in January 2016 - and bought himself a football team! Diplo purchased a share in Arizona United SC for an undisclosed amount, saying "“I wanted to figure out a way to get involved with the game and team sports so when Arizona United presented itself, I immediately jumped at the opportunity!"